Earlier this month, we ran a report that said Pioneer, a Ubisoft sci-fi game that was originally teased in Watch Dogs 2, had been canceled. 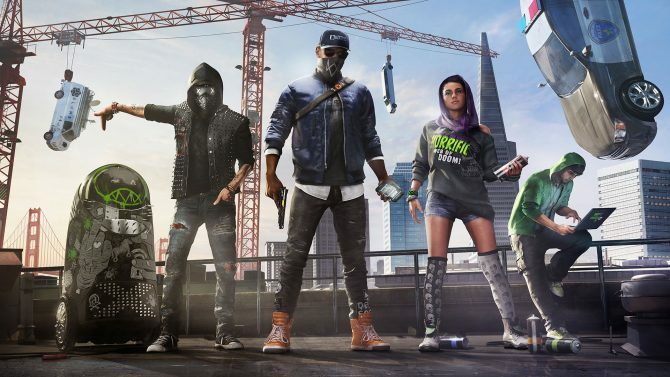 This news came by way of a few former Ubisoft developers who stated that the project was essentially dead on Twitter. Now, new information has come to light that seems to clarify that Pioneer reports of the game’s death have been greatly exaggerated. In a new report from Kotaku, it was stated from multiple anonymous sources that the project known internally as Pioneer is still alive but the scope of the game has just been drastically altered. “Old Pioneer is dead. Pioneer’s half-undead brother is here,” said one anonymous source in the report. According to other sources in the article who worked on the game, Pioneer was originally supposed to be a space exploration game. Pioneer was first conceived back in 2013 and was supposed to be a much smaller project worked on at Ubisoft Montreal. 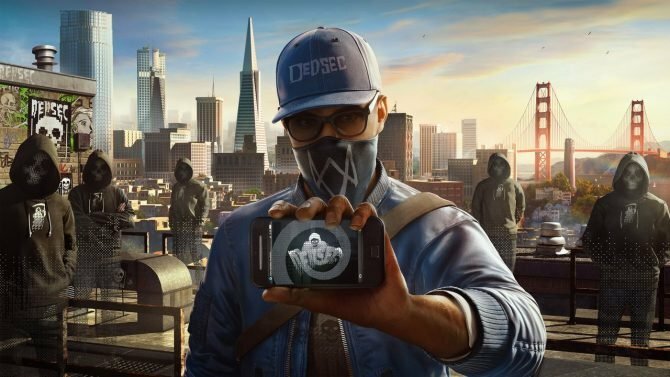 By the time Watch Dogs 2 released in 2016, Ubisoft opted to include a teaser for Pioneer in the game because it was a much less-obvious thing to show to audiences rather than known quantities like Assassin’s Creed or The Division. However, 2016 was also the same year when Pioneer first ran into a lot of trouble and many of the game’s primary devs ended up moving on to other projects. Since that time, the game has struggled to remain afloat until this month when rumors began swirling that it had finally been outright canceled. According to internal sources though, Pioneer has instead just been reimagined from its exploratory roots and is now trying to become a multiplayer shooter of sorts using assets from the original concept. These same internal sources also went on to say that the game is now utilizing Rainbow Six’s Anvil game engine, which is incredibly interesting, to say the least. Assuming these sources are correct, then it’s good to hear that Pioneer didn’t get canceled entirely and is still being worked on in a new capacity. That said, if the scope of Pioneer has been changed this much, then it may still be quite awhile until we ever see the game publicly.